Based on Steeton Grove, Steeton test centre is moderately sized and can be found in the vicinity of Specialist Ducting Supplies, Ride Motorbikes and Dalesman Glass & Glazing. The go-to option for many learners in the Bradford area, there's plenty to know about Steeton test centre. Read on for directions, pass rates, test routes and much more about Steeton. Situated in the centre of Steeton, to the north of Bradford itself, Steeton test centre isn't far from the A629 and A6068—making it accessible for all learners in Bradford and Steeton. Want to check out the centre before your lessons begin? You can find directions to Steeton test centre here. There’s no test route available for Steeton—the DVSA stopped publishing them to prevent students from practicing before exams. While we can’t give you a definite route, you don't have to panic too much—your instructor will no doubt be familiar with the roads that crop up the most on test routes. They'll have had you building up your driving skills on the very roads that are likely to show up on your practical. Looking for something more specific? Take a look at videos of Steeton test routes on YouTube. With pass rates higher than the national average, there’s not much to complain about when it comes to Steeton. All you need to do is remember everything you’ve been taught, try not to panic, and you’ll be fine! What If I Can't Go To Steeton? There’s a wide selection of West Yorkshire test centres to head to. The closest alternative however, branches into North Yorkshire with Skipton test centre. Once the practical test is over, the examiner will let you know if you've passed or failed. Regardless of the outcome, you'll be given a feedback sheet and verbal feedback, detailing any faults you made. If you’ve passed, you’ll get your test pass certificate. If you want them to send you your new licence, you’ll have to give them your provisional. If you failed your test, don’t worry about it—it can happen to a lot of people, especially if it’s their first time. You can make use of the feedback your examiner gave you to improve your driving before you go in for another test. Want to get back on the road ASAP? Get PassMeFast to fast-track your test. To get things moving, call us on 0333 123 4949, or contact us via our website. If you’re tired of hourly driving lessons, you might find an intensive course to be a better fit. 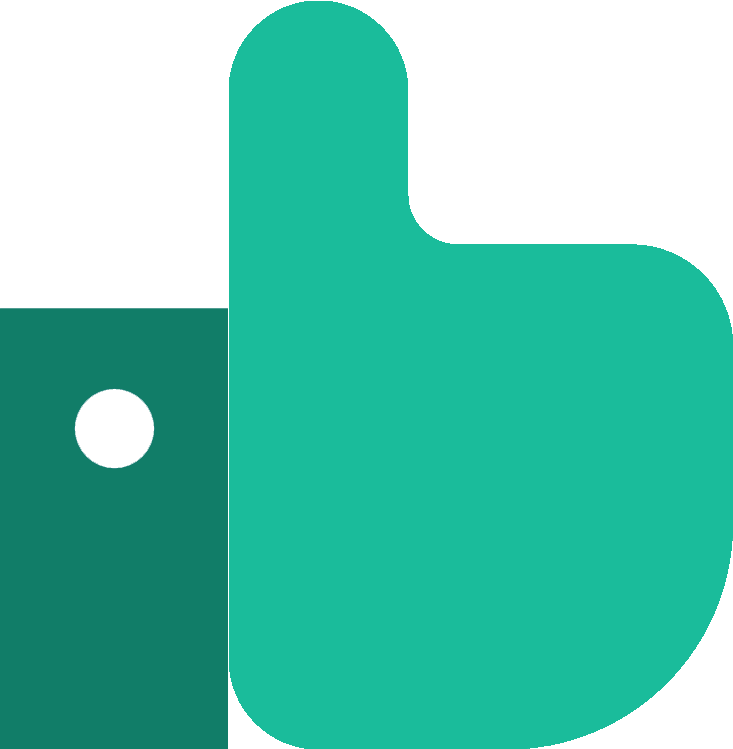 PassMeFast offers intensive—and semi-intensive—courses that can be completed in weeks or even days. The main benefit of these courses is that they’re flexible—you can fit them around your busy work and home schedules. 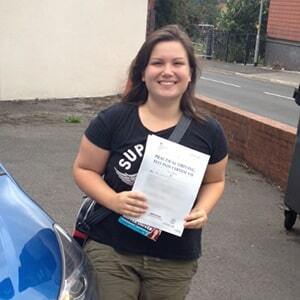 And because we’re so dedicated to getting you passed fast, we offer fast-track practical tests so you don’t have to even think about long driving test waiting times. So what’s next? Simply head to our course prices page and pick a course. You can also read up on our driving courses rundown for the full details. Once you’ve got a rough idea of what you want, give us a call on 0333 123 4949 or book a course online. I would recommend PassMeFast to anyone wishing to take a crash driving course. I have passed first time! The course itself is very well organised and reliable.